Pharma,Solutions,Suzhou Huilide Machine Co., Ltd. Assembly and parts handling technology can provide significant advantages to the medical and pharmaceuticals industries with respect to productivity, precision and quality. 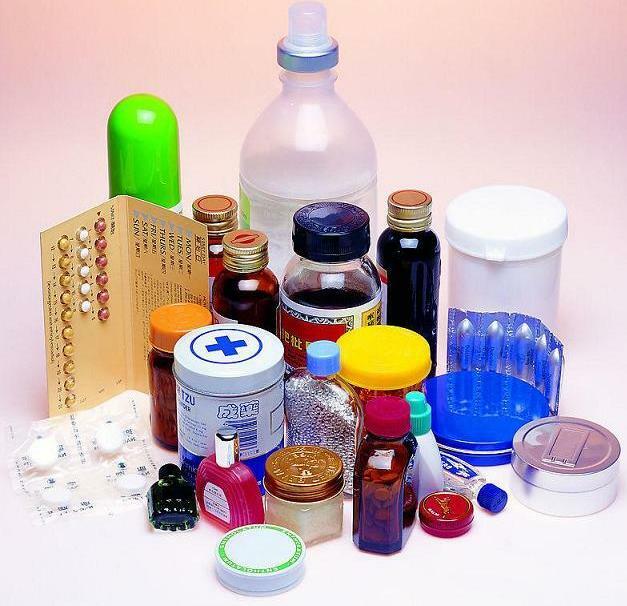 Given the strict manufacturing standards for medical and pharmaceutical products, Huilide work very closely with our customers at all stages of the project to ensure all areas of validation, cleanliness and guidance requirements are met.